WinTaske process belongs to the Elex hijacker, a rather pesky browser hijacker. Browser hijackers aren’t exactly the most serious infections you can encounter but they aren’t harmless either. They change browser’s settings so that your homepage and new tabs are set to a different website. Theses changes are done so that the hijacker could redirect you to sponsored websites and generate revenue. Those sponsored results will not necessarily be safe, so you could end up on a site that’s hiding malware or promoting scams. Furthermore, because of how aggressive this infection is, some security programs may classify it as a Trojan. Whatever the case may be, if you notice the WinTaske.exe process in your Task Manager, you are definitely infected with this pest, and should get rid of it as quickly as possible. If you scroll down to the last paragraph of this report, you will find instructions on how to delete WinTaske and the hijacker from your computer. You might be confused about how the infection got into your computer in the first place. Commonly, this happens when users install freeware without paying attention to the process. Free software often comes with additional offers attached to it, and said offers need to be manually deselected in order to prevent them from installing. The problem is that users generally do not notice anything being attached, and are not able to deselect anything. How do such infections install? Software bundling is often the reason users end up with unwanted programs on their computers. Because users tend to rush program installation processes, software bundling is a great way for unwanted program developers to spread their items. They are attached to freeware in a way that allows them to install alongside without needing users’ explicit permission. However, it is possible to prevent those extra offers from installing. And it’s pretty easy. Essentially, what users need to do when installing freeware is opt for Advanced (Custom) settings. Those settings will make all offers visible, and users will get the option to deselect all of them, preventing them from installing. It’s recommended to always opt for those settings when given the option because if items go not deselected, the computer will quickly fill up with junk. Why should you remove WinTaske? The hijacker is a very noticeable infection because it messes with your browser’s settings and sets its own promoted page as your homepage. So while the hijacker is installed, every time you open your Internet Explorer, Google Chrome or Mozilla Firefox browsers, you will be redirected to a weird page instead of your usual homepage. These changes will also be irreversible until you get rid of the hijacker. These changes and other unusual browser behaviour, may have prompted you to check your Task Manager for anything suspicious going on. The reason you are reading this is likely because you found the process WinTaske.exe running. This is an indication that you are dealing with the Elex browser hijacker. Browser hijackers often encourage users to use questionable search engines so that they could redirect them to sponsored websites, and generate revenue. Those redirects are highly annoying, especially when you are actually looking for something. In addition, the websites users are led to could be dangerous and result in a serious malware infection. You may also be exposed to scams. Overall, nothing good will come from keeping a hijacker installed. It will not only potentially expose you to malware, but may also collect information about you and your browsing habits. It may be tricky to uninstall WinTaske manually, but we will provide instructions to help you if you are set on proceeding with this method. Alternatively, you may use anti-malware software. A list of security programs that detect WinTaske.exe can be accessed here. 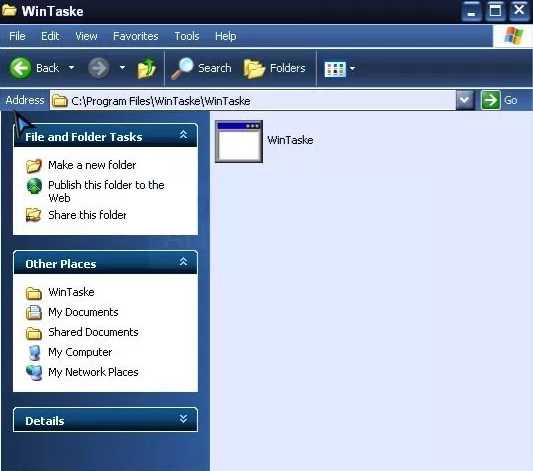 Download Removal Toolto remove WinTaskeUse our recommended removal tool to uninstall WinTaske. 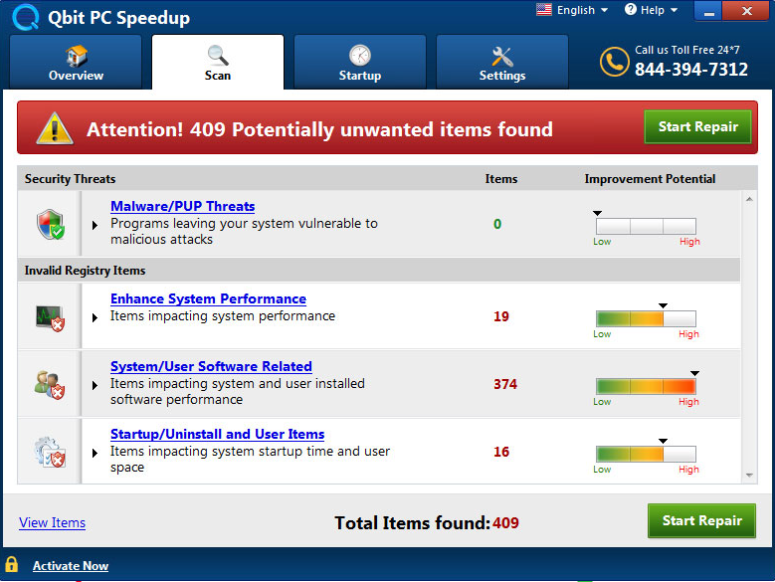 Trial version of WiperSoft provides detection of computer threats like WinTaske and assists in its removal for FREE. You can delete detected registry entries, files and processes yourself or purchase a full version. Remove Qbit PC Speedup Unwanted ApplicationPotentially Unwanted Application | 1 hour ago. 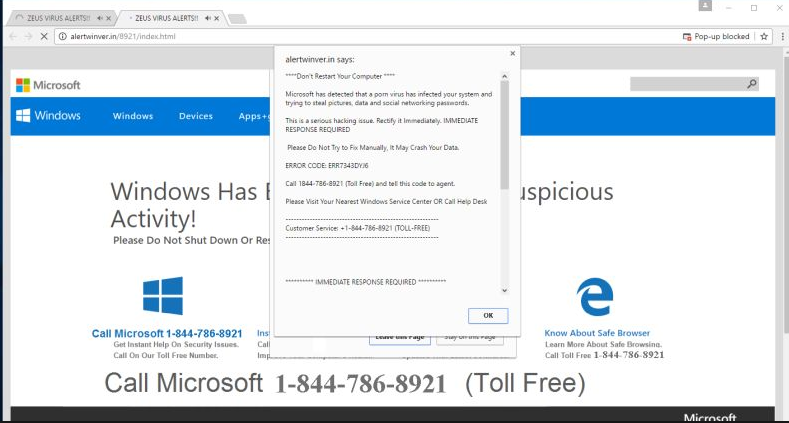 Remove Microsoft Has Detected a Malicious Virus On Your System ScamAdware | 1 hour ago. 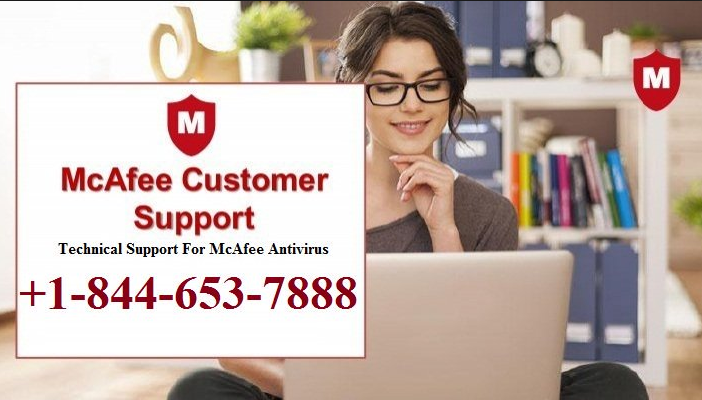 McAfee has Blocked your Windows ScreenlockerSecurity News | 1 hour ago. Remove Apple.com-optimize.liveAdware | 1 hour ago. Download Removal Toolto remove WinTaskeOur research team recomend to use a reliable offer to delete WinTaske. Or you can use alternative software (Norton, Kaspersky, BitDefender) which you can find here.